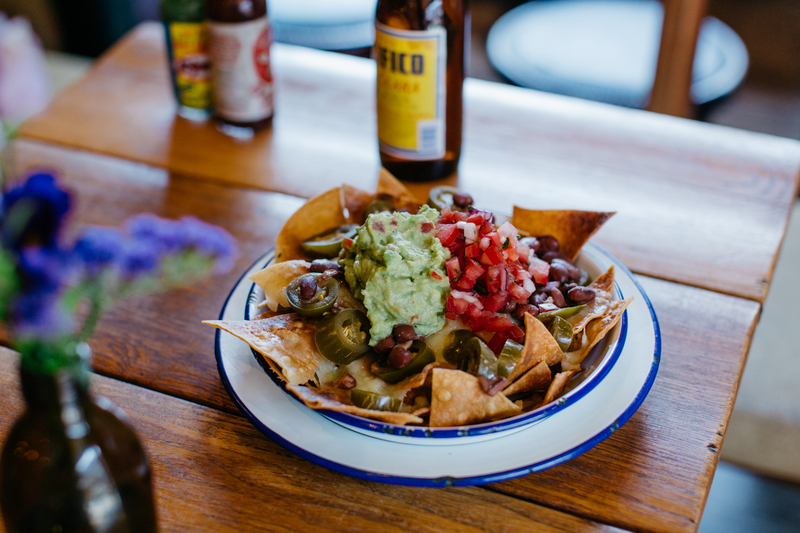 Cafe Chula was created to bring our love of authentic Mexican food to London and serve it in an environment that feels like home. Our menu is small and simple but bursting with colour and flavours. Each dish holds a special place in our heart and represents a different element and area of Mexico and Mexican cuisine. Staff favourites are the Mexican Cream Tea and the BBQ Jackfruit Tacos. Perfect with our Margarita de Casa. Authentic, delicious food needs the very best ingredients and Cafe Chula prides itself in using only the finest locally sourced produce. From premium meat from the Hampstead Butcher, to the freshest fruit and veg from London’s best daily markets, through to our scrumptious desserts from local bakers, Cafe Chula showcases each ingredient in our enticing dishes. Cafe Chula’s intimate restaurant and adjoining outdoor deck is the perfect space for a private party to celebrate a birthday, Christmas party or office social. 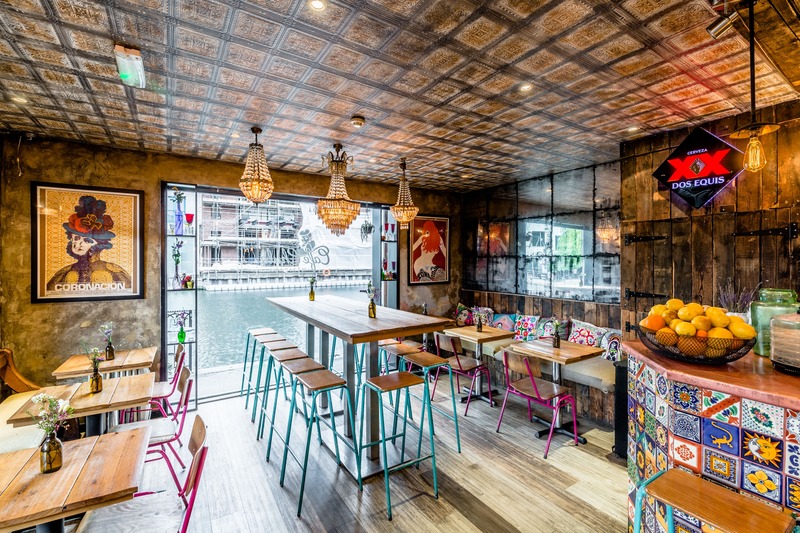 With our gorgeous interior and views of the canal, you and your guests can enjoy exclusive use of the entire space for dinner, drinks, canapes and even music. 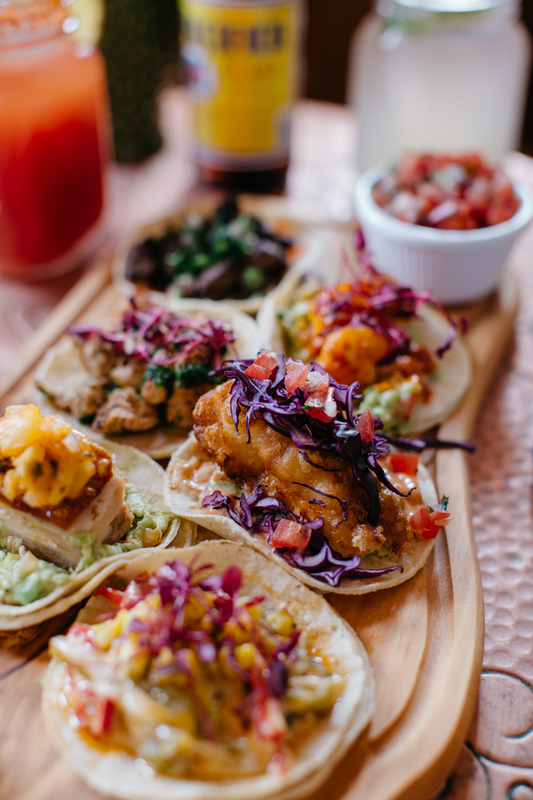 We are happy to tailor our menu to suit the occasion, combining a selection of delicious signature Mexican dishes and drinks that will satiate any crowd. Please contact us with any queries you may have, we are here to help. 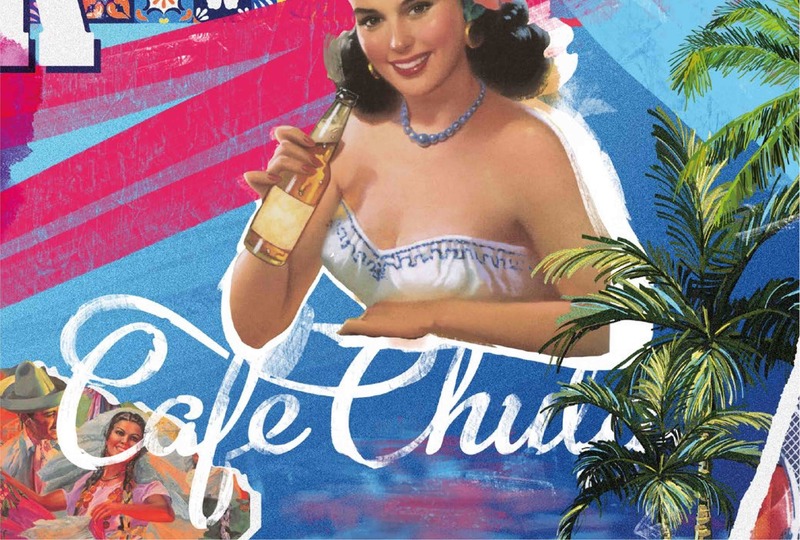 Join us for Happy Hour at Cafe Chula, every Wednesday, Thursday and Friday. We take our tequila and mezcal seriously. Our staff are trained extensively so they can help our customers choose the perfect tequila to accompany their food or slam with their friends! We’ve handpicked our range over the past 5 years, building a list based on quality, and the integrity of the producer. We’ve made literally thousands of Margaritas but we’ve still got the buzz! Come try our ever evolving selection. Staff favourites are the Hibiscus or the Grapefruit & Habanero. 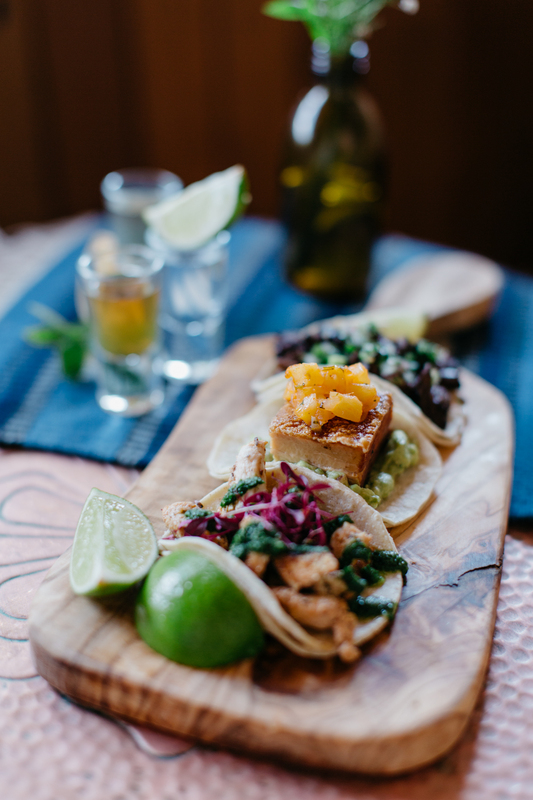 We offer one of the most comprehensive tequila and mezcal selections in London. 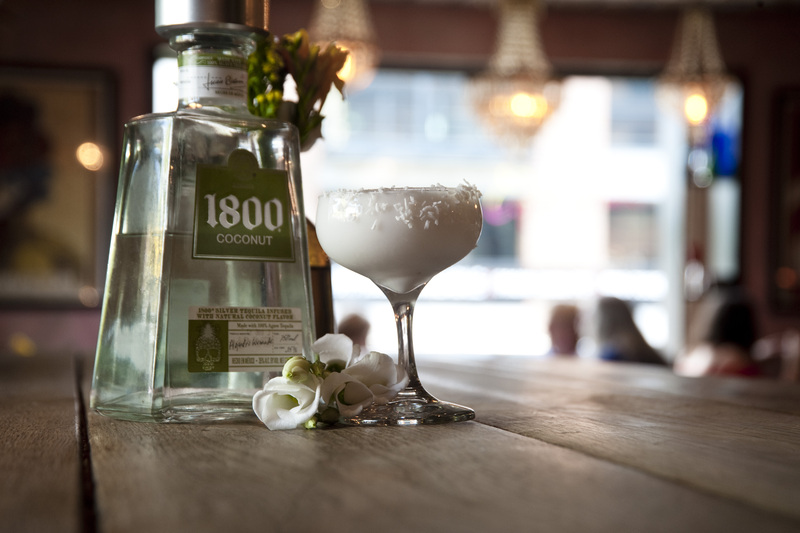 Not only do we have a delicious selection of Margaritas but we’ve also work with some of the biggest names on the London scene to create a cocktail menu that is as unique as it is tasty. The majority of our cocktails are tequila or mezcal based but we’ve had fun infusing and barrel ageing to offer as many variety as possible. Try the Mezcal Negroni or the Mexican G&T! Our beer list is balanced to bring the authenticity of a Mexican home with the demand for the ever growing craft beer scene. 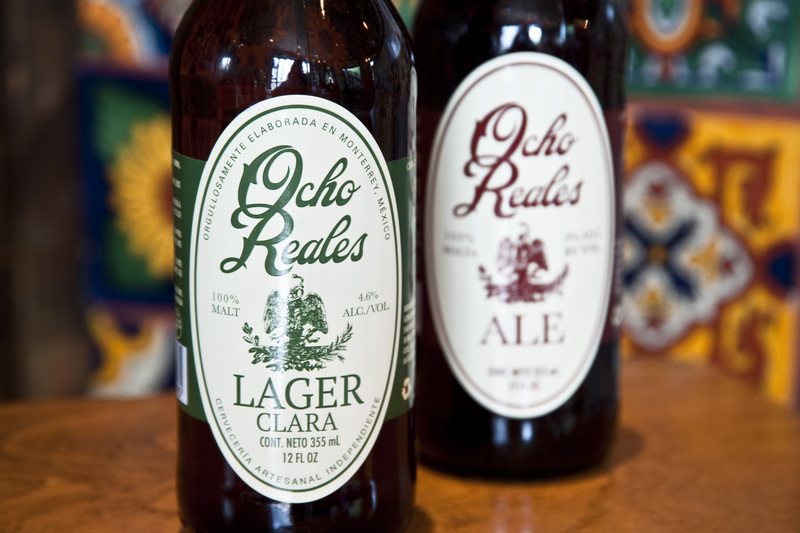 We offer Mexican staples such as Pacifico through to international lagers from Brooklyn and Corona and Mexican craft ales from Pierhead and Ocho Reales. Our wines are handpicked by our attentive supplier East Street, who bring varietals from all over the world to pair with our dishes or give our customers something delicious to sip on. 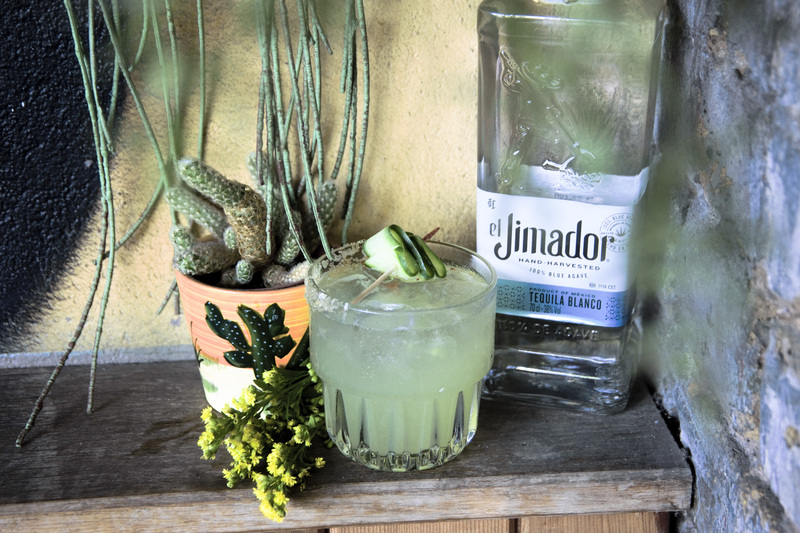 We strive to have the best in cocktails, live music and a slice of Mexico. We’ll be hosting regular vegan supperclubs throughout the year, check back for more details soon. 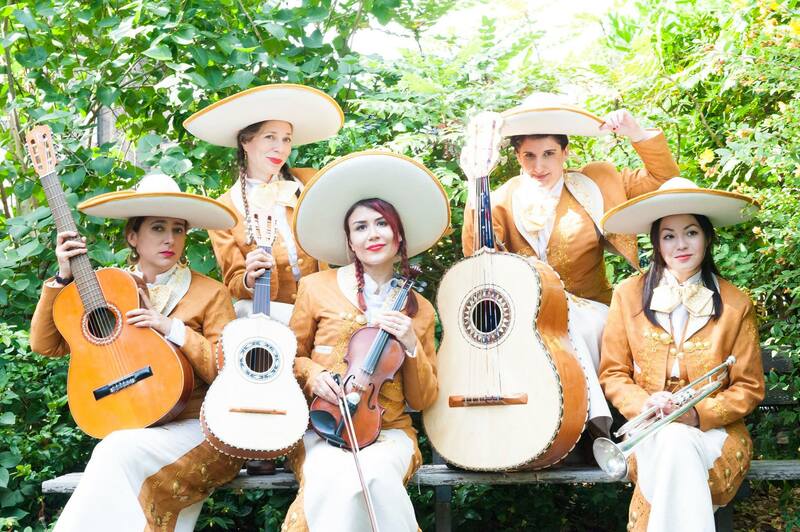 Once again, Cafe Chula is THE place to celebrate National Margarita Day in London. 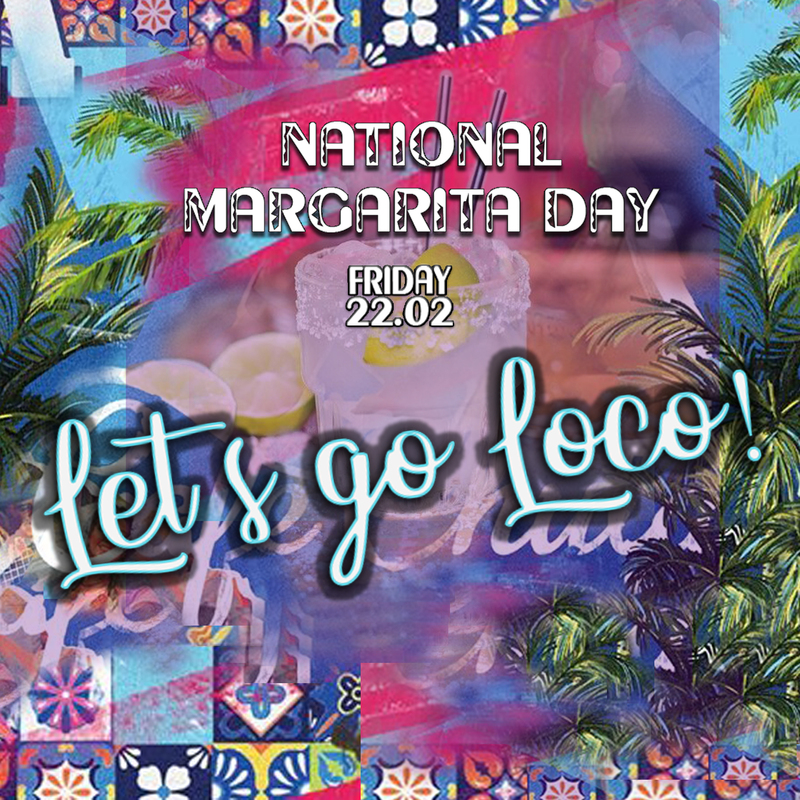 As well as serving a fantastic range of delicious margaritas all year round, we love a whole day deditcated to celebrating the best drink in the world; the MARGARITA! We’ll be running special offers all day, including 2-4-1 on Margaritas and £20 jugs, as well as complementary Mexican nibbles (4-7pm). 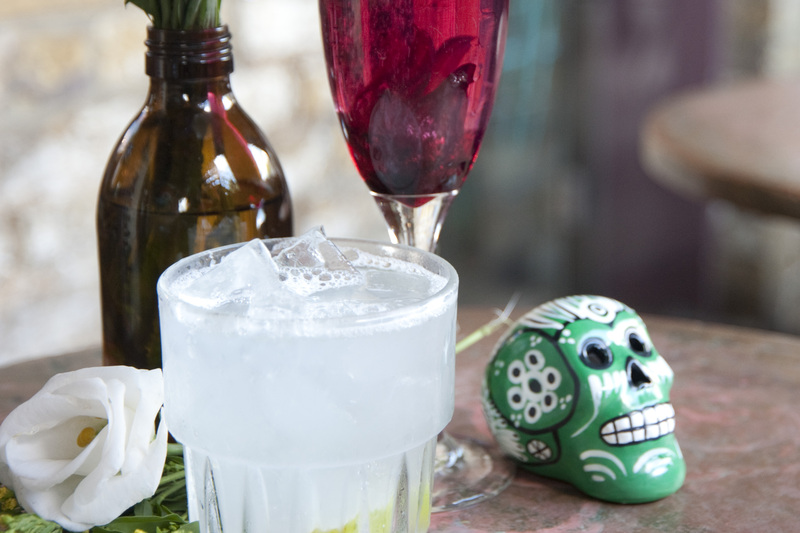 Then from 7pm onwards, our famous Margarita de Casa will be just £5 all night, with jugs at £20.